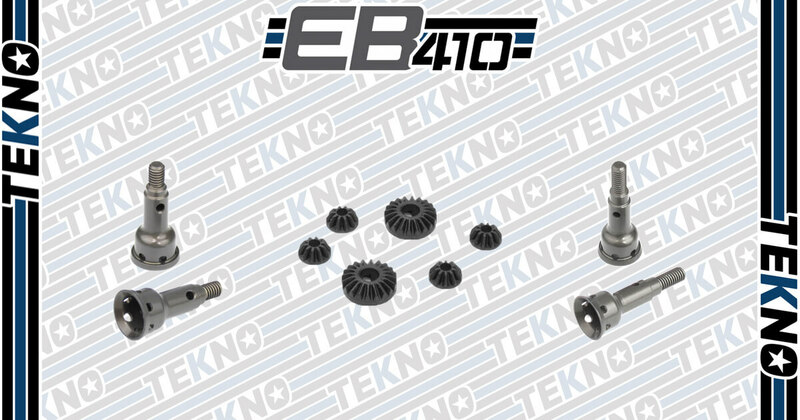 EB410 Aluminum Stub Axles and Composite Diff Gear Set Now Available! 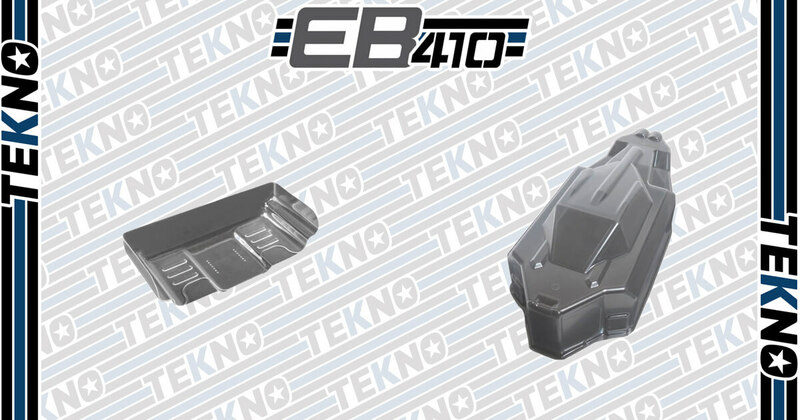 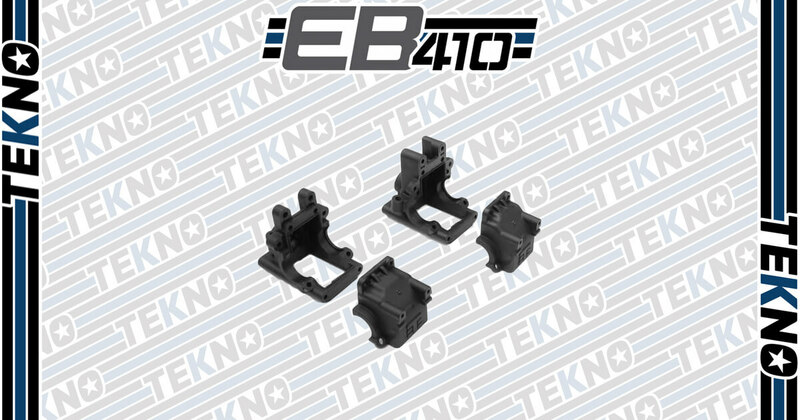 Revised EB410 Bulkhead Now Available! 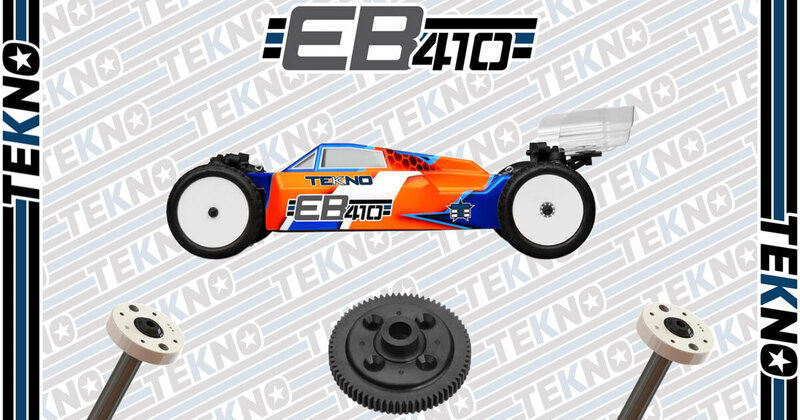 Tekno EB410 Kits, Option Pistons and 70T Spur Gear Now Available! 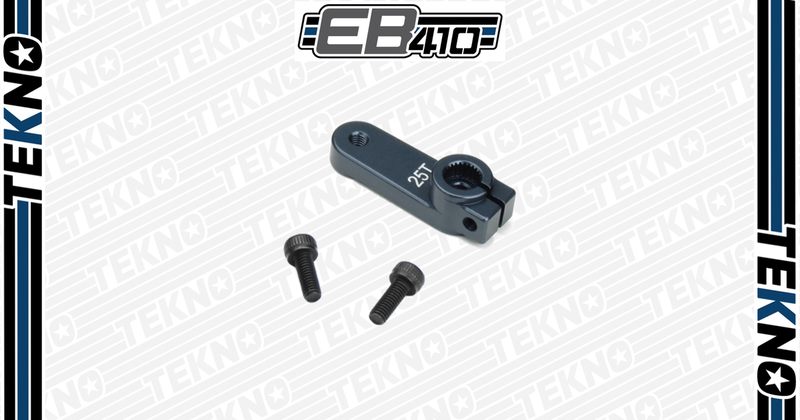 Tekno RC EB410 Aluminum Shock Caps and Blank Pistons Are Now Available! 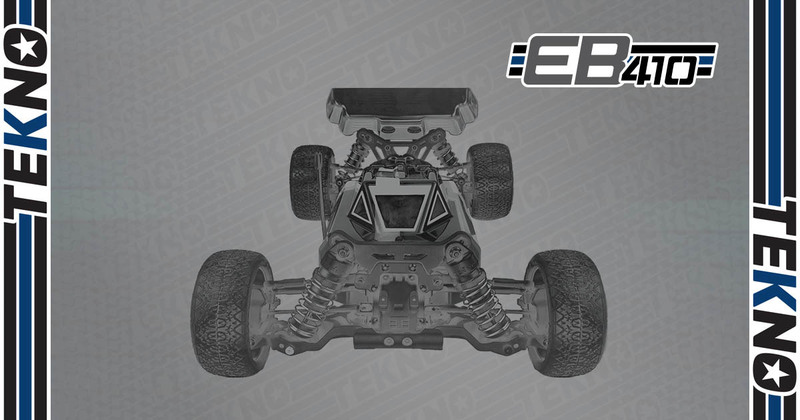 Tekno RC is happy to announce the addition of two highly anticipated option parts in our product line, our 7075 Aluminum shock caps as well as the blank 13mm shock pistons. 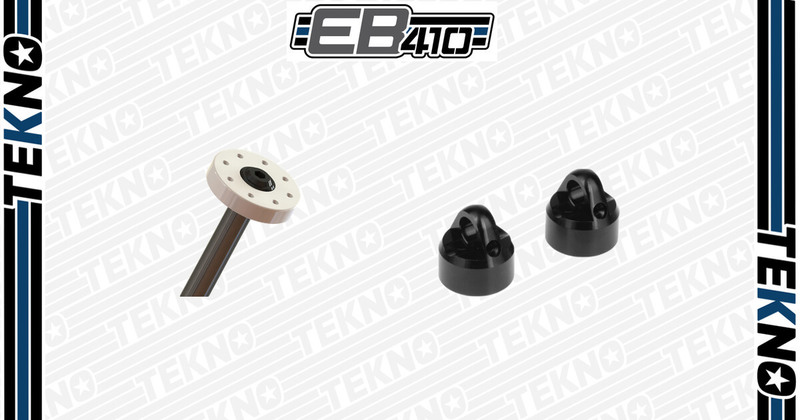 Tekno RC EB410 25T Aluminum Servo Horn Now available! 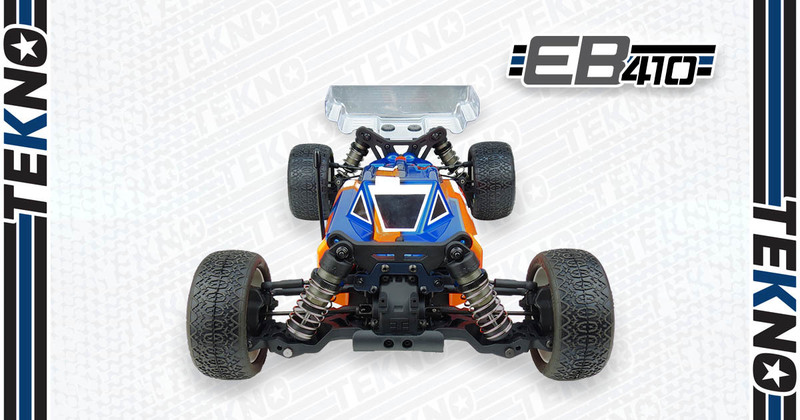 The new Tekno RC Aluminum Servo Horn is not only stronger and less flexible compared to the plastic counterpart, but it's also designed to fit both low profile and standard servo configurations. 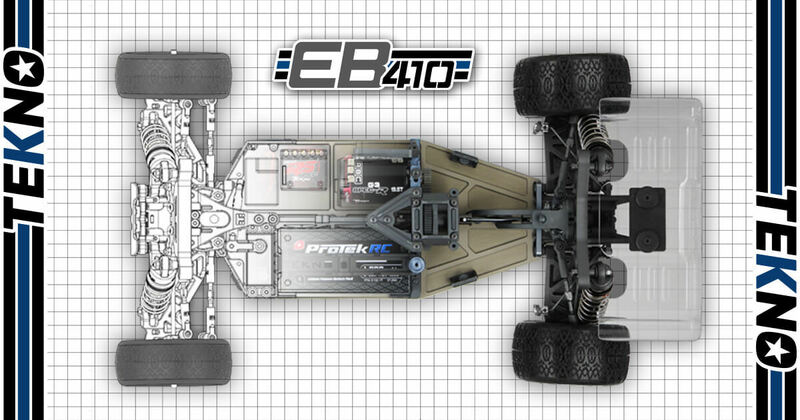 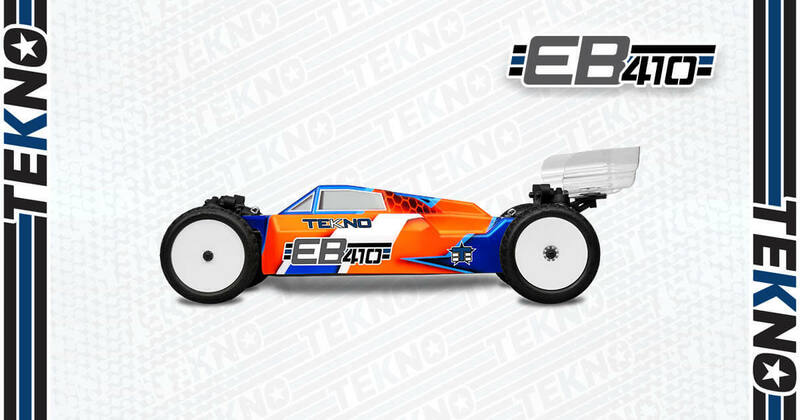 Tekno RC EB410, almost here!